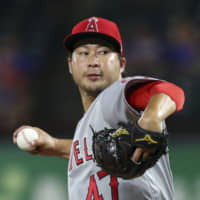 LOS ANGELES - Right-hander Junichi Tazawa, who has finalized a minor league contract with the Chicago Cubs, is among the 27 non-roster players invited to major league spring training with the club, it was reported on MLB.com Wednesday. Tazawa, along with 13 other pitchers and 13 position players, will head to camp which takes place in Mesa, Arizona. The club’s pitchers and catchers will report to Arizona on Feb. 13, with the full squad set to arrive by Feb. 18. According to an Associated Press report, Tazawa would receive a one-year contract worth $800,000 if he makes the major league roster. Depending on the number of appearances he makes, he could earn up to $450,000 in performance bonuses for games pitched and $750,000 for games finished. 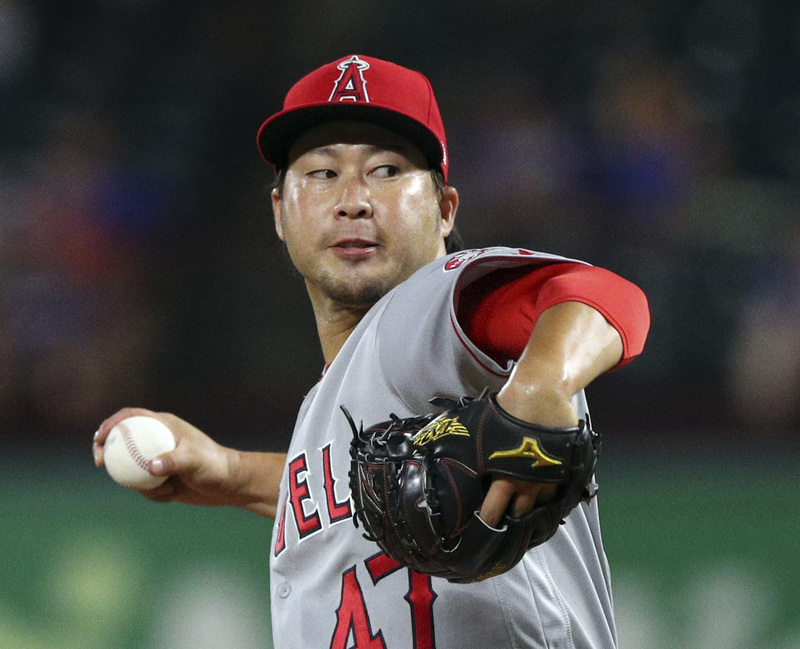 The 32-year-old went 1-1 with a 7.07 ERA in 31 games with the Miami Marlins and Los Angeles Angels last season. Tazawa had been a longtime reliever with the Boston Red Sox.